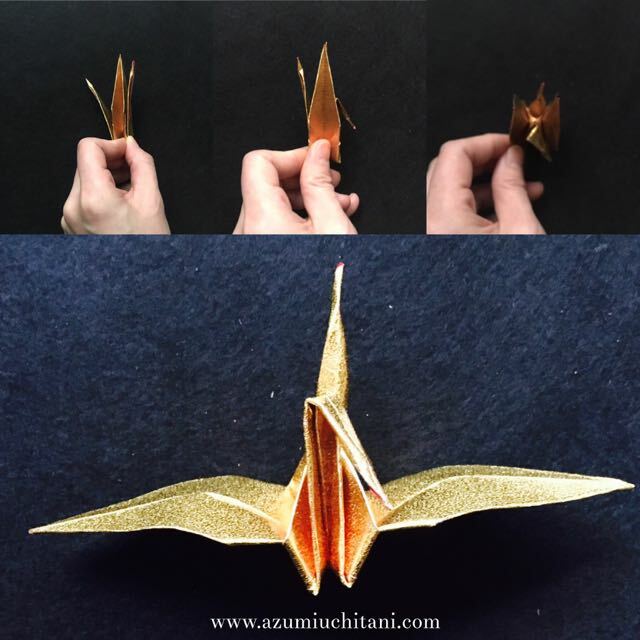 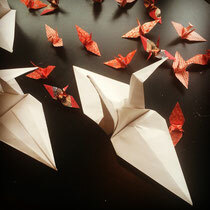 Making a crane in origami is a way to fold our wishes into it. 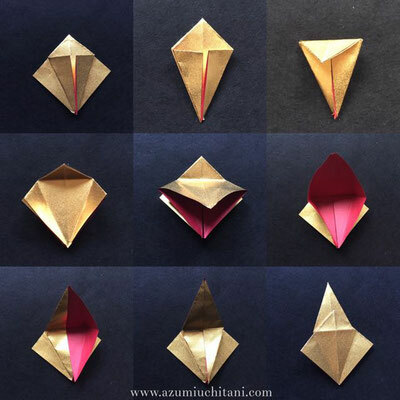 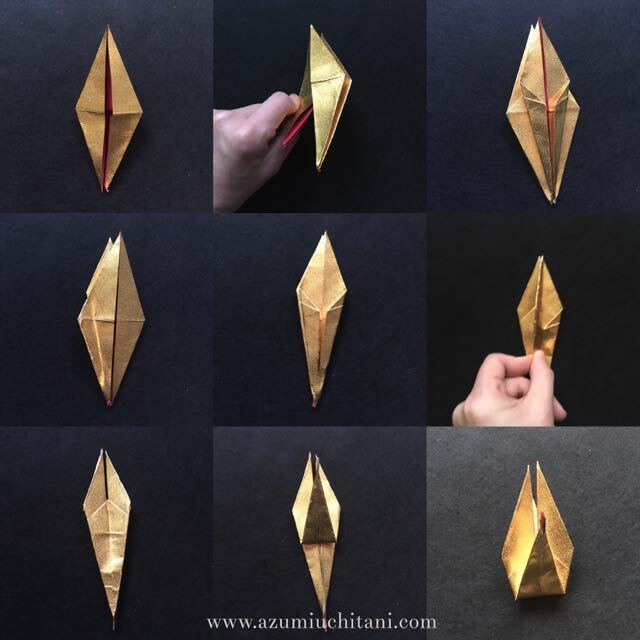 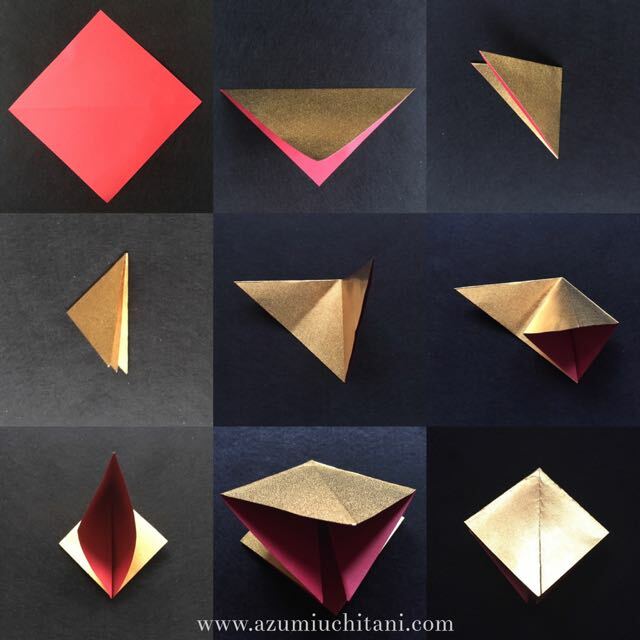 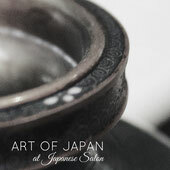 it is meditative and soothing, bring inner peace, "Yasuragi", to us.Folding is a very unique characteristics of Japanese culture, as well as finding beauty in the form of square. Try to make one with my step by step easy instruction I made.